The moment you call our office support and we answer your call. We listen to what your concerns & needs are. We then explain based on the conversation what services we recommend. Upon arriving at your home at the scheduled 2 hour time window in our professionally lettered company van, our technician will greet you in a company uniform and at your request, provide you with insurance certificates for both the Worker’s Compensation & Property Liability Insurance Policy in the event our technician is accidently injured or if your property is accidently damaged by us. The technician will go over your concerns and confirm the visual inspection or service to be provided. We will then perform the service that you scheduled or the inspection, the technician will then inspect all readily accessible areas of the chimney while taking notes and if possible digital pictures with a camera (Not a video scan). If the flue is dirty, the technician will recommend a flue cleaning as black soot can hide defects as seen with a visual inspection. Once cleaned, we can then perform a much better visual inspection of the flue. The price for the inspection now becomes the price of the cleaning and the inspection is included at no additional cost while the cleaning is done on the same day. Once the service is finished, the technician will document the visual findings on our 21 point condition report that is also your receipt and write up an estimate worksheet (if needed to provide to the office for an estimate to be mailed to you within 3 business days.) They will then return to you and go over the work receipt and explain any additional comments. At this time the technician will answer any questions you have and collect payment for our services by either check or cash. We no longer accept credit cards! 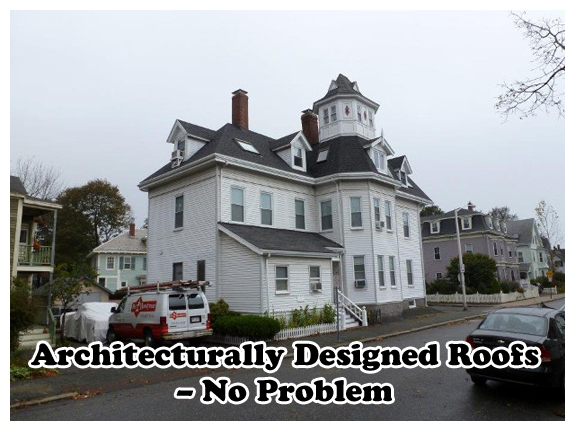 If any work is needed to be done to bring your chimney ventilation system up to NFPA or Massachusetts codes or repair any fire or safety hazard, then we will provide you with an estimate either email or regular mail with any digital camera documentation that was taken by us within 3 business days so that you will have the right information so that you can repair your home in a reasonable timely manner. We don’t stop there! We understand that life is hectic at times and we want to be sure that you are satisfied with our service & the information you received. So we will call you in a couple of days to follow up & make sure that you are completely satisfied & to answer any questions you may have. We hope that we were able to explain our reasonable charges to you and that we want you to feel confident and most of all, comfortable with Affordable Chimney Sweeps, Inc.
Real Estate Property that is being sold or transferred is required by the NFPA (National Fire Protection Agency) and CSIA (Chimney Safety Institute of America) to have a Level 2 Inspection performed. A Level 2 Inspection includes a Video Scan or other means of all accessible areas of the chimney. Currently, we are unable to perform a Level 2 Inspection as we do not have a Video Scan System as required for a Level 2 Inspection. Also, please note that Home Inspections performed by a Home Inspector do not perform Level 2 Inspections of your chimney. We receive many phone calls every day from various types of home owners who are unaware of what type of inspection or service they may need. 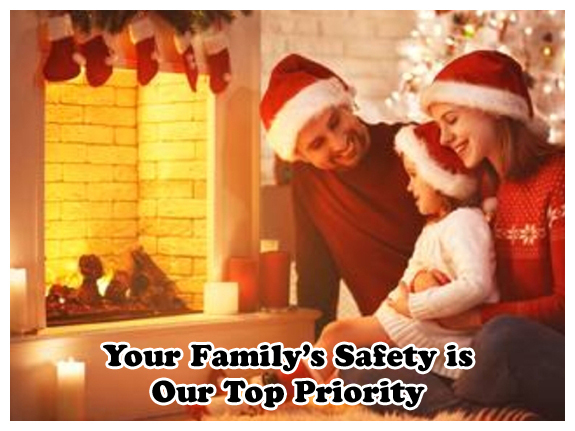 Below is some information and examples as to what type of service you need that we recommend based our qualifications from the CSIA (Chimney Safety Institute of America) Certifications and the NFPA (National Fire Protection Association) Requirements for these various types of home owners. Level 1 inspections / Visual Inspections - The NFPA (National Fire Protection Association) and CSIA (Chimney Safety Institute of America) Requires that all masonry chimneys Shall be inspected and cleaned if necessary at least once a year by a Certified Chimney Professional. If your appliance or your venting system has not changed and you plan to use your system as you have in the past, then a Level 1 inspection is a minimum requirement. A Level 1 inspection is recommended for a chimney under continued service, under the same conditions, and with the continued use of the same appliance. In a Level 1 inspection, your chimney service technician should examine the readily accessible** portions of the chimney exterior, interior and accessible* portions of the appliance and the chimney connection. Your technician will be looking for the basic soundness of the chimney structure and flue as well as the basic appliance installation and connections. 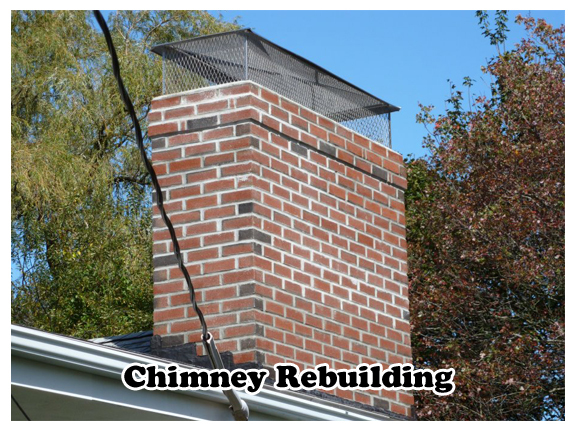 The technician will also verify the chimney is free of obstruction and combustible deposits. Level 2 Inspections / Video Scan Inspections — a Level 2 inspection is required upon the sale or transfer of a property or after an operation malfunction or external event that is likely to have caused damage to the chimney. Building fires, chimney fires, seismic events as well as weather events are all indicators that this level of inspection is warranted. A Level 2 inspection is required when any changes are made to the system. Changes can include a change in the fuel type, changes to the shape of, or material in, the flue (i.e. relining), or the replacement or addition of an appliance of a dissimilar type, input rating or efficiency. Additionally, A Level 2 inspection is a more in-depth inspection than a Level 1 inspection. — When a Level 1 or Level 2 inspection suggests a hidden hazard and the evaluation cannot be performed without special tools to access concealed areas of the chimney or flue, a Level 3 inspection is recommended. A Level 3 inspection addresses the proper construction and the condition of concealed portions of the chimney structure and the flue. 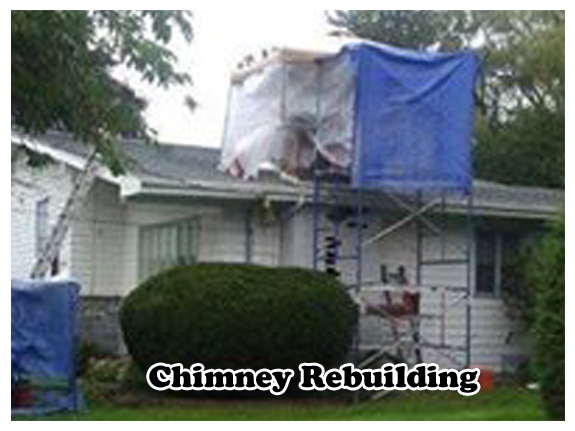 Removal or destruction, as necessary, of permanently attached portions of the chimney or building structure will be required for the completion of a Level 3 inspection. A Level 2 inspection includes everything in a Level 1 inspection, plus the accessible portions of the chimney exterior and interior including attics, crawl spaces and basements. It will address proper clearances from combustibles in accessible locations. Level 3 Inspections / Structural Removal — A Level 3 inspection includes all the areas and items checked in a Level 1 and a Level 2 inspection, as well as the removal of certain components of the building or chimney where necessary. 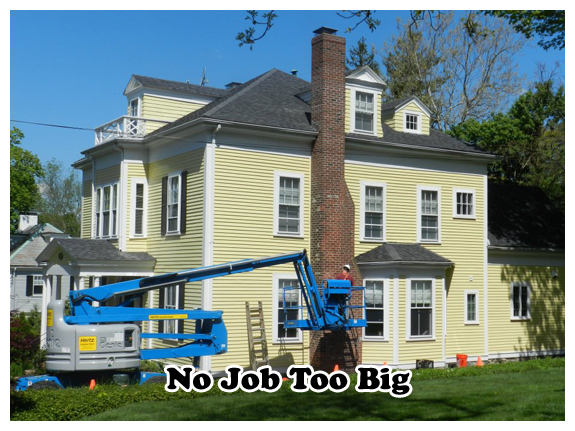 Removal of components (i.e., chimney crown, interior chimney wall) shall be required only when necessary to gain access to areas that are the subject of the inspection. When serious hazards are suspected, a Level 3 inspection may well be required to determine the condition of the chimney system. 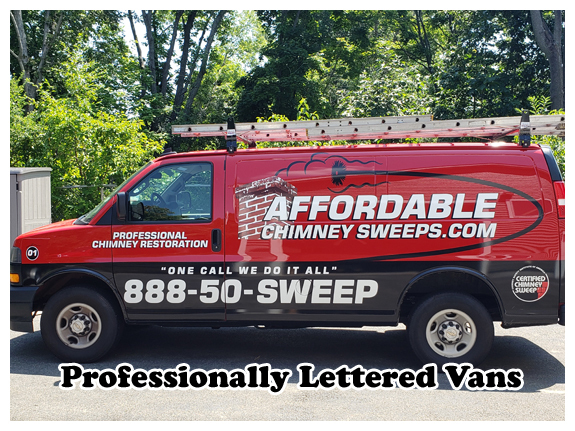 Pricing varies for the 3 Inspections: Legitimate and Professional Chimney Companies must charge a reasonable fee for a service call or an Inspection of your chimney as it does cost money to operate and maintain any successful & professional service business. There are expenses to pay including fuel, vehicle maintenance, labor and worker's comp and property liability insurance to name just some of the costs to come to your home. However, We will also deduct this fee from work that is completed. 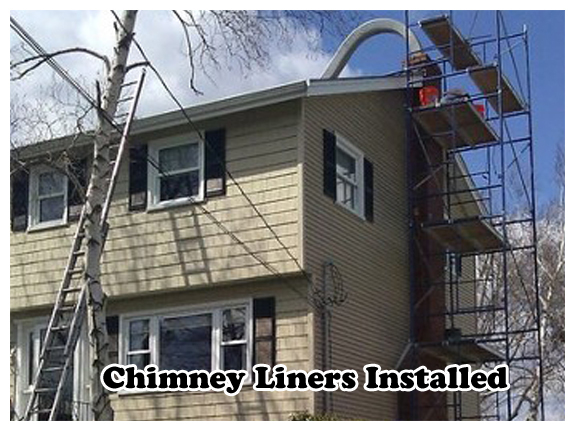 (Please call for more information) Be wary of ANY Chimney company that does not charge for their time to perform a Level 1 Inspection or a Service Call as they will surely make it up to you in other ways.